I’d forgotten to believe in myself. Everyone’s life around me was progressing, yet my life seemed as if it was on pause, and I felt stuck. 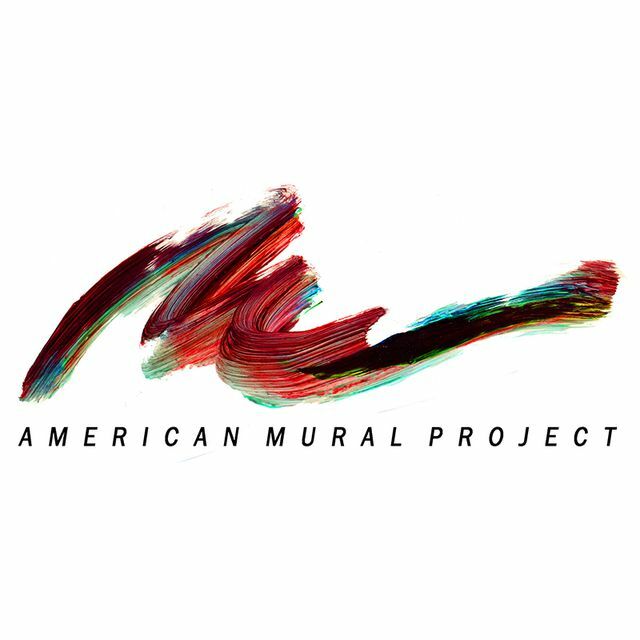 After a five-year break following high school, I went to college to study early childhood education and began an internship with the American Mural Project (AMP). Dreams had never seemed possible until now, but my inspiration started shining again, and I feel like I found myself once more. I’m inspired by seeing Ellen Griesedieck, founder of AMP, work for almost twenty years on her dream — a giant mural that shows American workers — and never giving up on her goals. Getting to know my mentors at AMP, hearing about the challenges they have gone through, how they stand tall, and work every day to accomplish their goals keeps me believing in the strength of others and myself. At AMP I have been helping to develop and create many incredible educational projects and programs: a teen focus group, the Laurel Parade, Make Music Day, and AMP’s summer enrichment programs. I also worked at the Random Hacks of Kindness event, where participants learned how to build an app, and I helped children create art at the Rotella Interdistrict Magnet School. Helping and teaching children educational and life skills, as well as making an impact even on just one child, means I’m one step closer to my goals and dreams. And I’ve been able to do that, and more, at AMP. Everyone I have worked with has made an impact on me and opened my eyes to different types of work and techniques. While learning about time management, organization skills, creativity, development, and structure, I have been pushed outside of my comfort zone, and for that, I am truly thankful. AMP has changed my life within the few months I have been part of the organization. It's shown me the beauty of work and how helping hands can touch a whole community. I don’t just see dreams as dreams anymore, because everyone here has made me realize that dreams do come true, and anything you put your mind to you can definitely achieve. I am no longer afraid to try — and I know I will succeed. 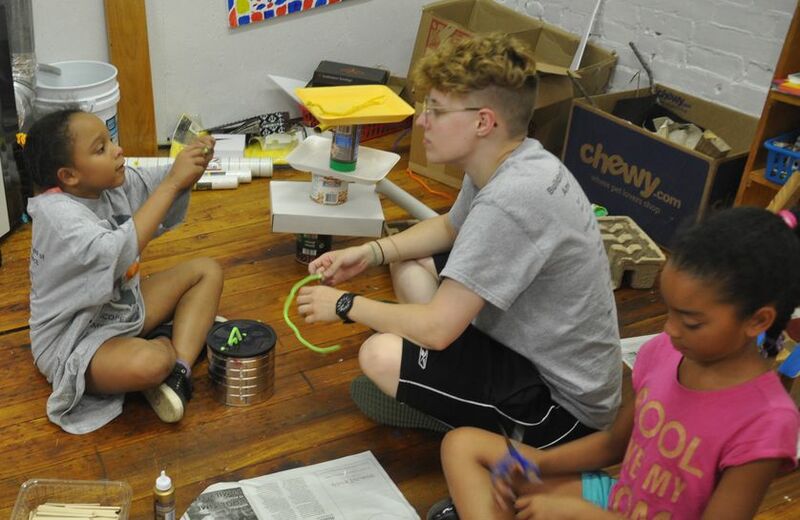 - story by Sarah Kruse, a student at Northwestern Connecticut Community College in Winsted, Connecticut, who is majoring in early childhood education. 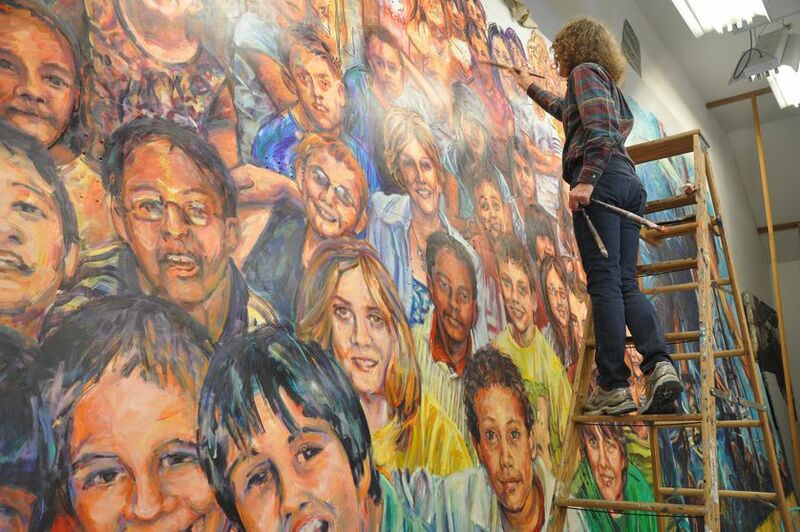 Launched in 2002 by artist Ellen Griesedieck, the AMP is creating the largest indoor collaborative artwork in the world: a mural 120-feet long, 48-feet high, and up to ten feet deep. The mural is a tribute to American workers and highlights what has defined the country over the last century. It seeks to inspire, to educate, to invite collaboration, and to reveal to people of all ages the many contributions they can make to American culture. Nothing like it exists in the world. 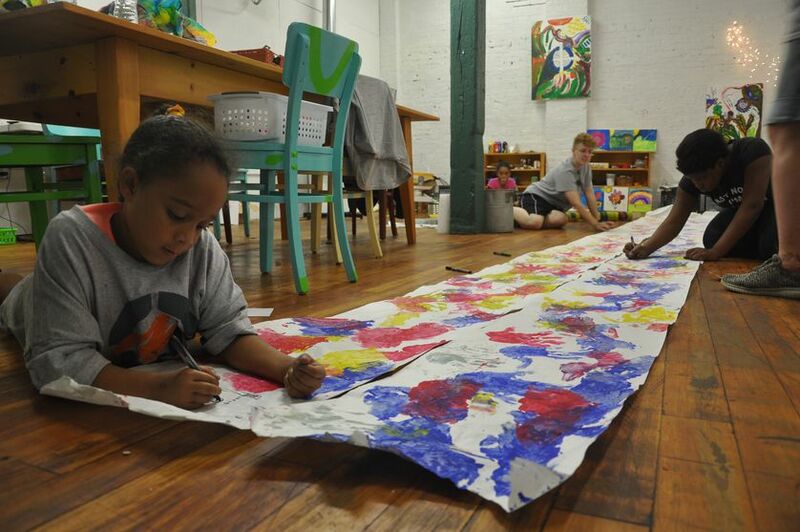 More than 15,000 children and adults have helped create pieces of the mural, which will be housed in two former mill buildings on Whiting Street in Winsted, Connecticut. In 1964, Headmaster George Stevens had the bold idea to make good use of the summer months and open an empty campus to under-resourced students. What does it really mean to empower the people we serve? This San Francisco-based nonprofit's mission is to empower their community to buy, cook, and eat good food every day. After watching a special on Pearl Harbor on PBS, five-year-old Landon found a new hero: WWII veteran and Pearl Harbor survivor, Donald Stratton. Powering Potential began in 2006 as Founding Director Janice Lathen’s dream of bringing educational access to remote locations without electricity. As more women are empowered to become community health workers, they help an entire generation grow up strong. The Gwen Ifill Fund for Journalism Excellence continues Gwen’s legacy at WETA. ​In the United States, around eighty percent of adults with intellectual and developmental disabilities are unemployed.